Chorleywood is located near the London city, England. This city is not as big as London. However, this city show a great increasing of population since 19th century. 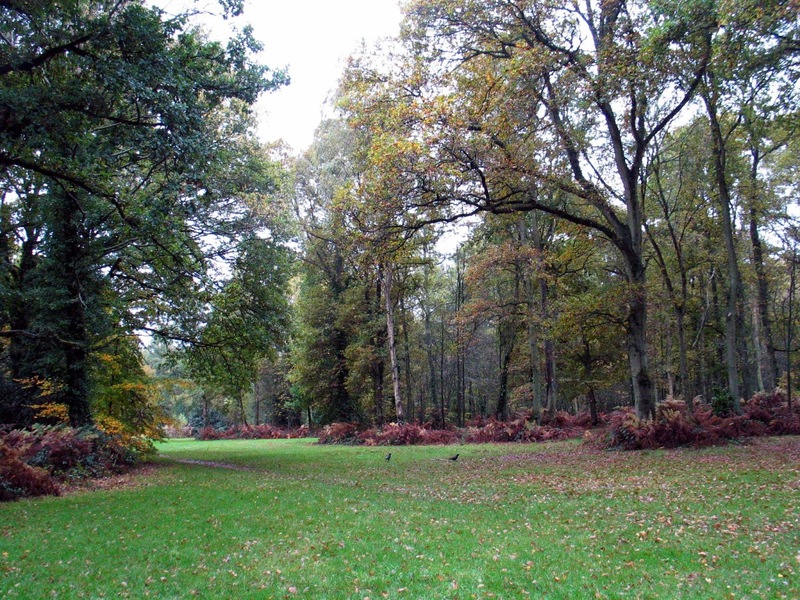 At first, Chorleywood is a small place which has a little population. Perhaps the only reason why people live here because its station. In 1883-1922 The village getting bigger. It started to spread around the Chorleywood station. It looks like the station is covered by the village in all direction. In 1922-1970 People started to extend the village on the other side of the main road. At first, there are no living across the main road but now we can see many villagers there. In 1970-1904 People make the other place away from the Chorleywood station but is also in the area of the village. People choose to extend the village around the motorway area. The reason, of course because this area could be the main transportation. Now, since Chorleywood is much bigger that before, I prefer to say Chorleywood city instead of village. Since many village living around the motorway, there is a railway built in 1909 which connect the motorway to the Chorleywood station. Of course, Today, Chorleywood has become a big city much bigger than before.